A magical adaptation of the classic story, The Wizard of Oz. 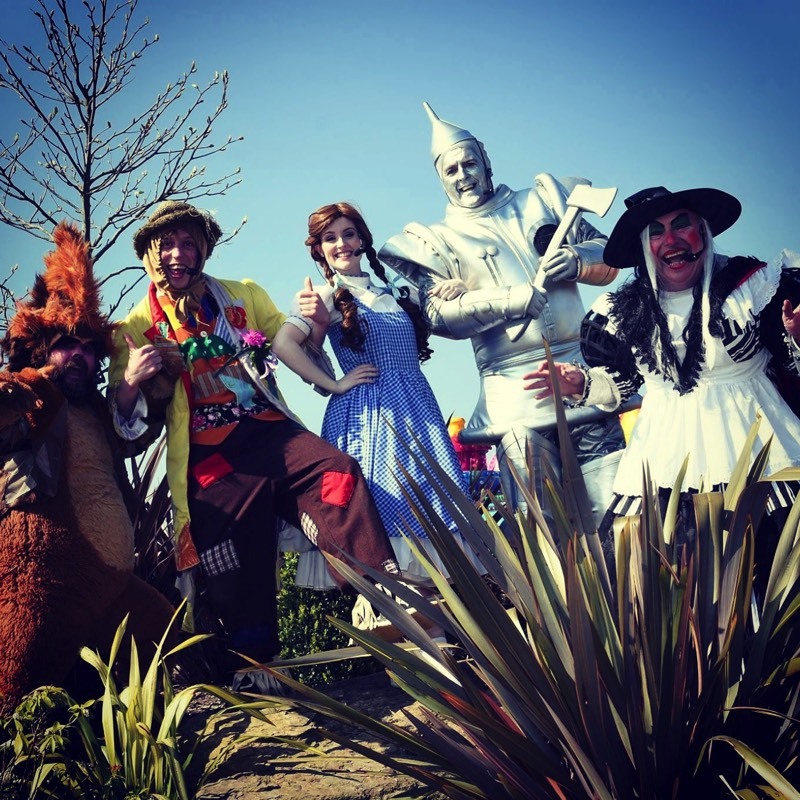 Join Dorothy, Scarecrow, Lion and Tinman as they adventure in the merry old land of Oz. 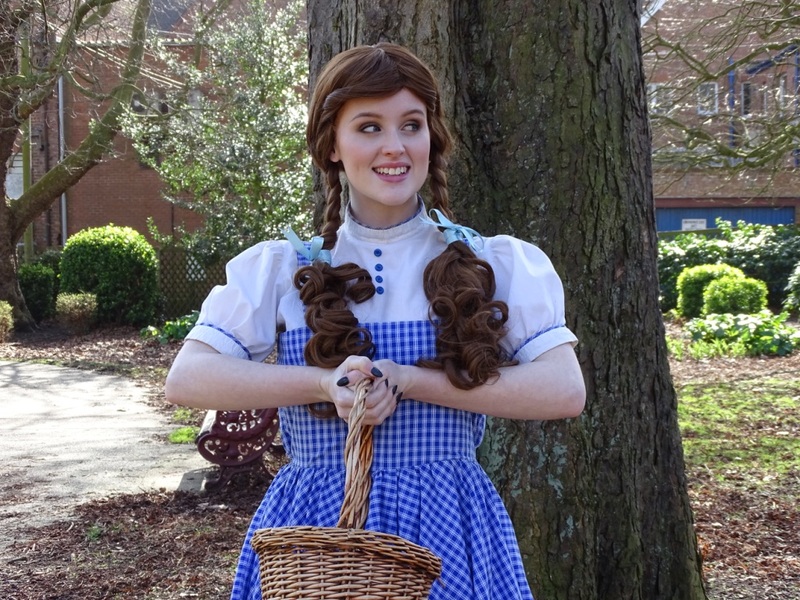 Will Dorothy get to meet the Wizard and get home? With Puppets, Characters and a sprinkle of magic this is our biggest Pantomime to date and is suitable for all ages.